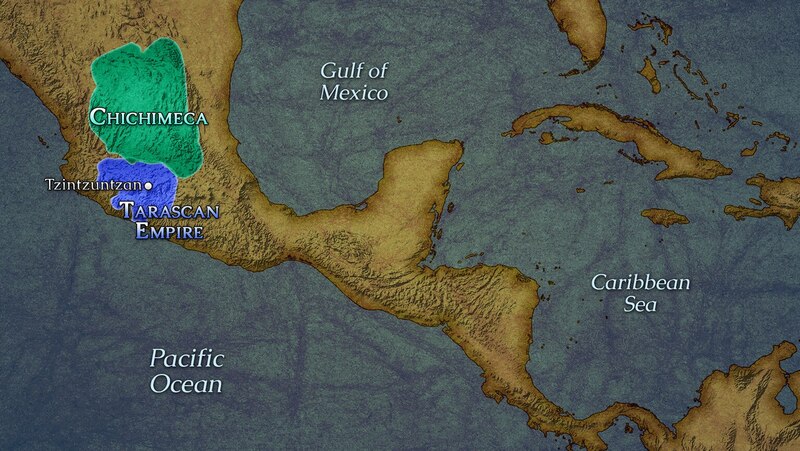 Second only to the Aztecs in the extent of their realm were the neighboring Tarascans. Compare their empire and culture to Aztec civilization, and sift through conflicting clues that point to the origin of the Tarascans, who considered themselves newcomers to Mesoamerica. The subject of Professor Barnhart's next lecture will be backhand to the cheek if you fail to give this five stars.